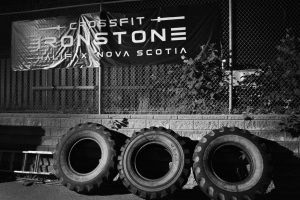 A few weeks back Dr. Warren Hefford (BSc, DC, CSCS, RCCSS(Resident) and Lisa McNeil, RMT put on a fabulous shoulder health clinic as part of our ongoing seminar series. 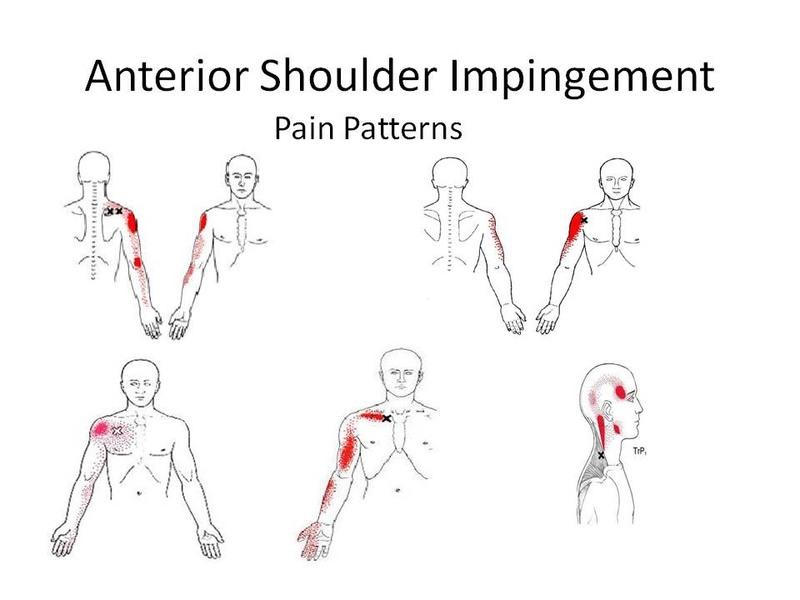 In it they talked shoulder mechanics, common faults, and common shoulder injuries including pain patterns, symptoms, basic diagnostics, and targeted mobility work for cleaning them up. 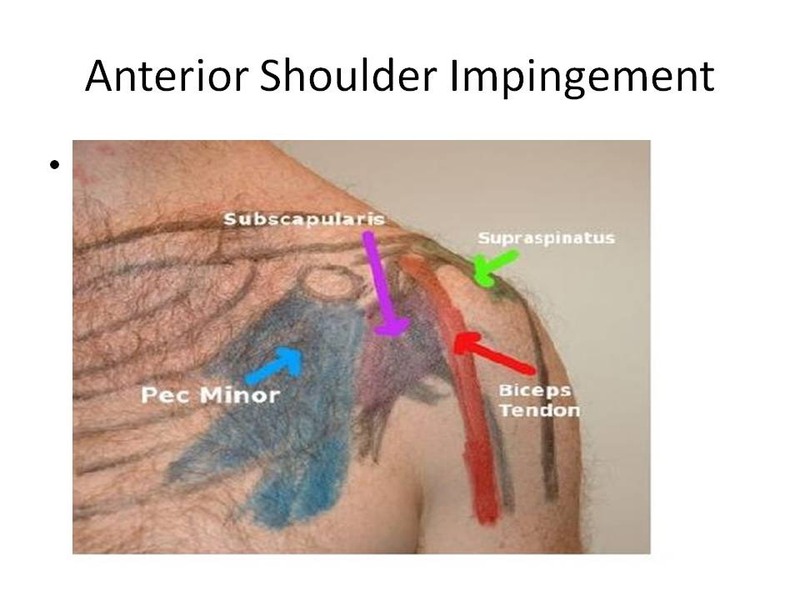 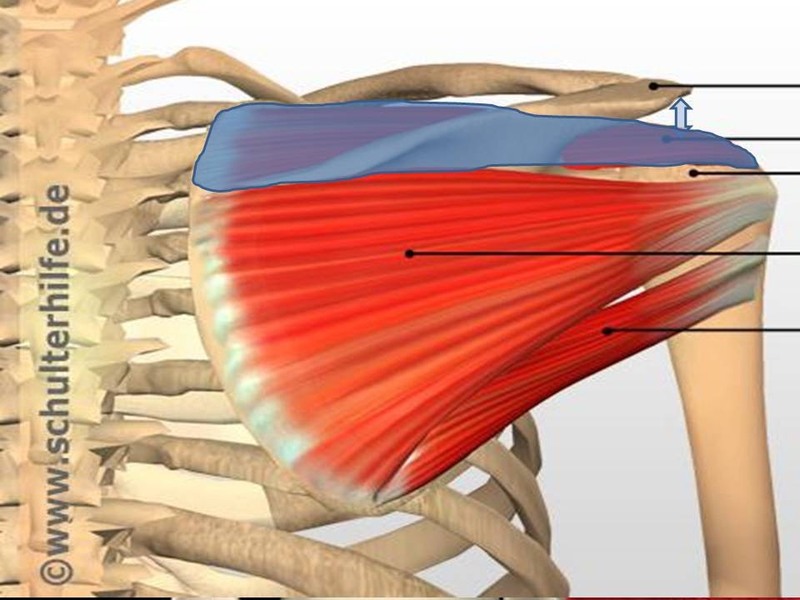 We will summarize the basics for reference material here over 3 posts, starting first with Anterior Shoulder Impingement notes.